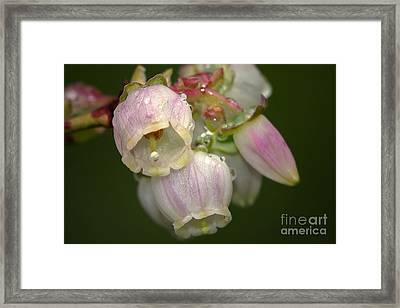 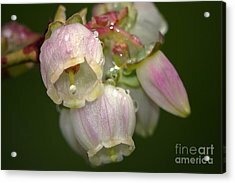 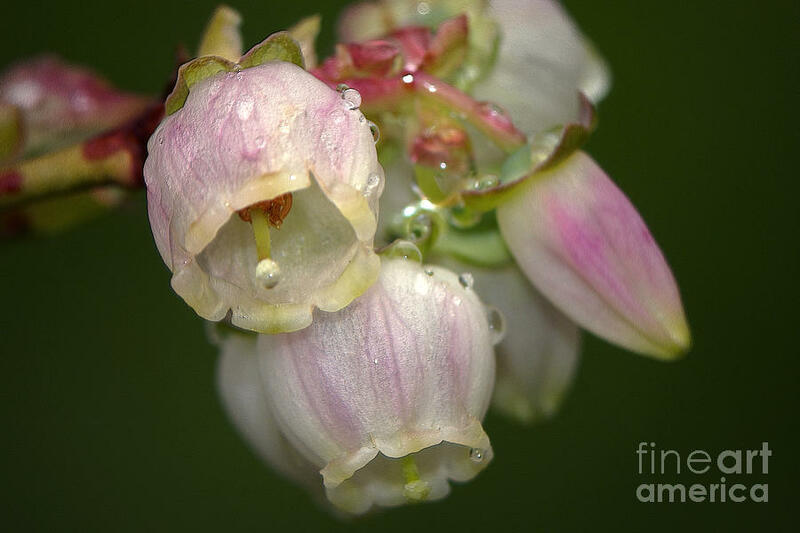 Blueberry Blossoms is a photograph by Sharon Talson which was uploaded on May 25th, 2011. 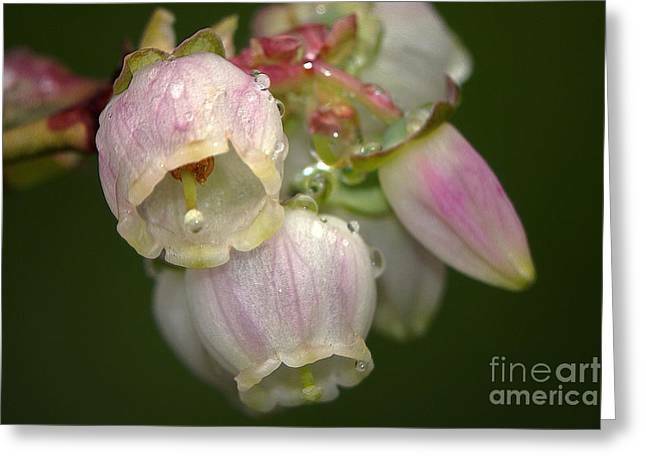 A digital enhanced photo of a cluster of blueberry blossoms after a rain. LOVE this work. So delicate and wonderful!